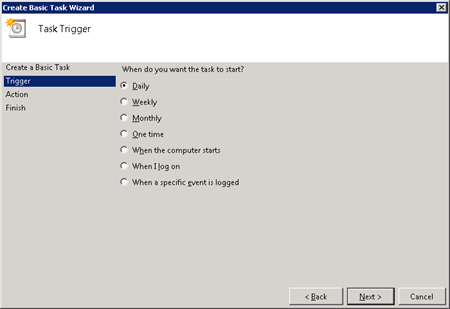 IIS creates a new log file everyday and fills it with information about every request it has served. Do you run traffic statistic programs that require you keeping your logs longer than 60 days to see trending etc? 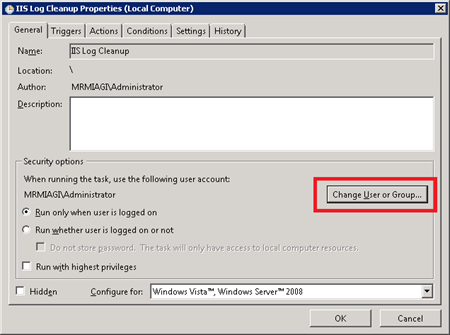 Do you need to keep you logs for a certain amount of time to do security auditing in the case of a hacker/defacement? In most cases, i believe somewhere between 30 - 60 days is a pretty optimal time to keep your servers’ IIS log files, as in the case of an incident such as a security intrusion, you will know that you need to review the logs before this 60 day period anyway as in most cases it will be pretty clear something has happened and that your log file need reviewing, in a retroactive sense (obviously this is not the best way to find out about an intrusion, but I'm talking from the context of log file management). 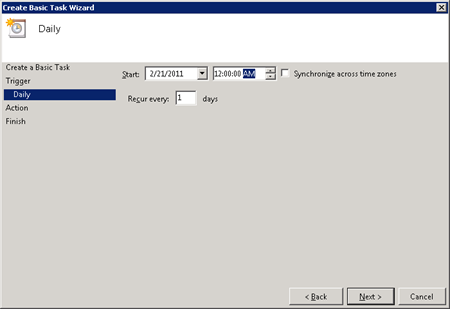 So the kind of solution we really need is a way for us to delete our old IIS logs once a day depending on their last modified dates. This simple functionality would be a great little function to add to IIS, but as it stands, it doesn’t look like it’s going to happen anytime soon. Many years ago when i used to work in network infrastructure management, i came across a simple VBScript written by a guy that operated under the name of simply MAK that i have since seen many places – i have lost the original authors’ site, so if you know of it let me know by commenting below. What is does is take a directory (and its recursive children), a number signifying the oldest files to keep by number of days old, and a log file path to write all its output to. Start by copying the script below into notepad and saving it as LogFileCleaner.vbs. You can put this anywhere, as long as you update any paths shown below in further steps. Now create a batch file that calls this VBScript with all the paths that you store log files in, and save this asCleanLogs.bat in the same folder you created the above VBScript. 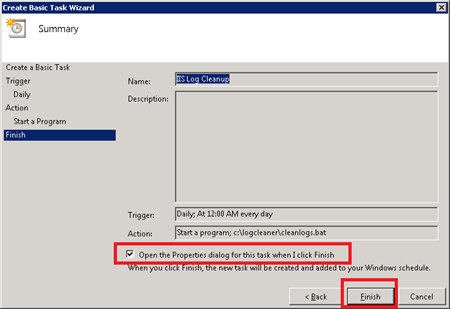 My example below sets the boundary file date as 60 days ago and points at the default iis log folder (C:\inetpub\logs\LogFiles). This will delete all log files older than 60 days old. 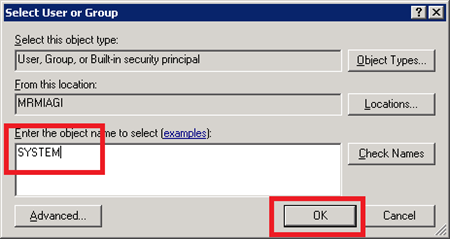 In the new window click on the button marked Change User or Group next to the security options area of the dialog. 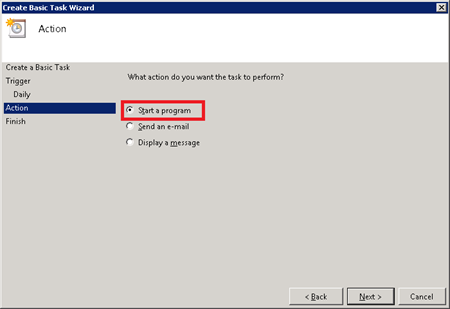 This allows us to specify what user the task will run as. Click OK again, and you’re done! 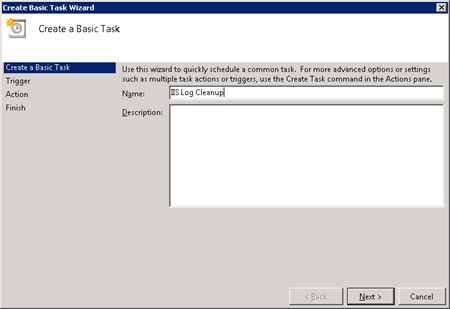 Alternatively you can modify the vbscript created in step one by commenting out the line that does the delete – this will allow you to run the task and see in the log file all the files that would be deleted if run without this line commented out. Now go have some form of tasty beverage and rejoice in (hopefully) never having your server run out of space from log file storage again. If you don’t like the idea of “deleting” your log files every 60 days and instead just want to move them from the log files path, you can easily modify the above script to copy your logs somewhere off-server for archival. 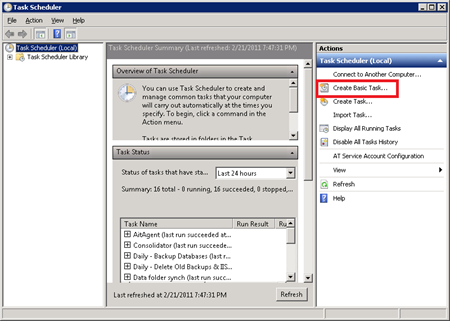 Additionally, if you use my SQL EXPRESS Backup Schedule as per my previous post, you can use the above to also clean out the dated database backups i creates, so that any backup older than say, a week or two gets deleted.